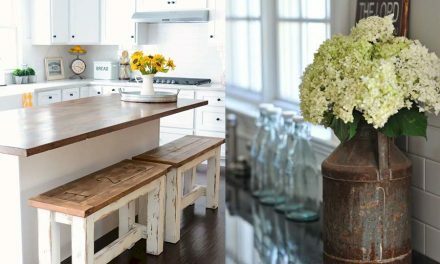 Are you trying to add the trendy Farmhouse style to your home? Well, it doesn’t have to be expensive! 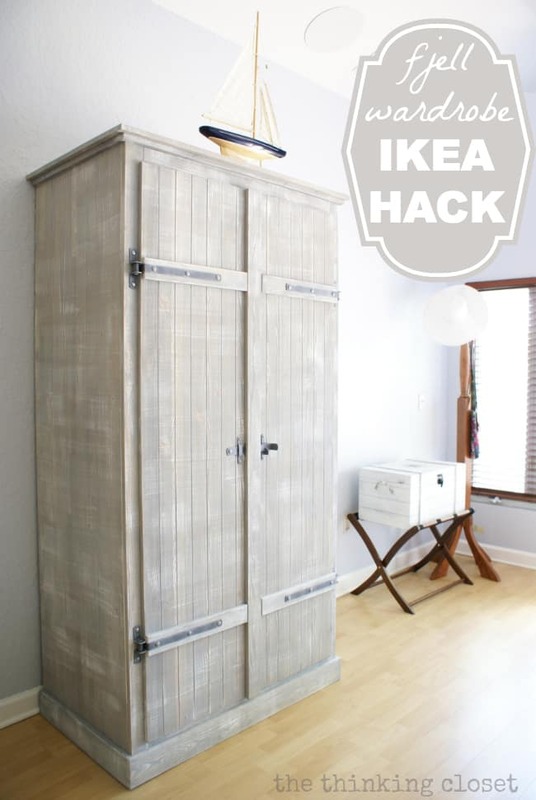 This Farmhouse Ikea Hack collection will convince you in the most inspirational way possible! The idea of using IKEA Kallax for building these rustic cube shelves just blew my mind! 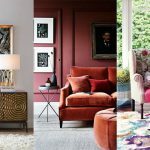 The piece of furniture is just so unique! 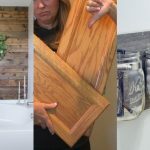 Learn how you can save yourself $200 by making this beautiful high-end Farmhouse mirror from a $99 Mongstad IKEA Mirror She shares how she worked her magic and in the end the mirror is picture perfect. 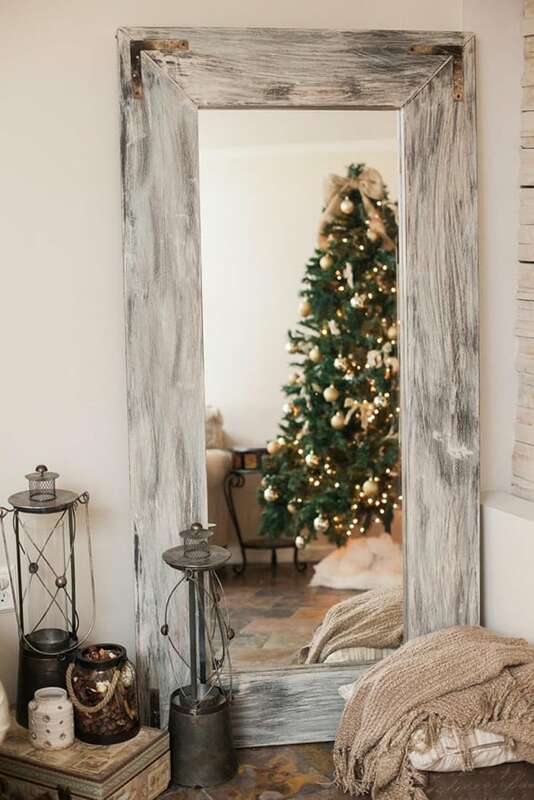 So if you want a beautiful Farmhouse Mirror and don’t want to spend about $300…this is an amazing alternative! 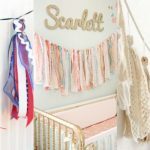 Check the project at Savvy Mom. Where do you leave your phone to charge in the kitchen to keep it safe? On a countertop, while you are cooking? Not such a great idea, water or other liquids, not to mention hot food could damage the phone. 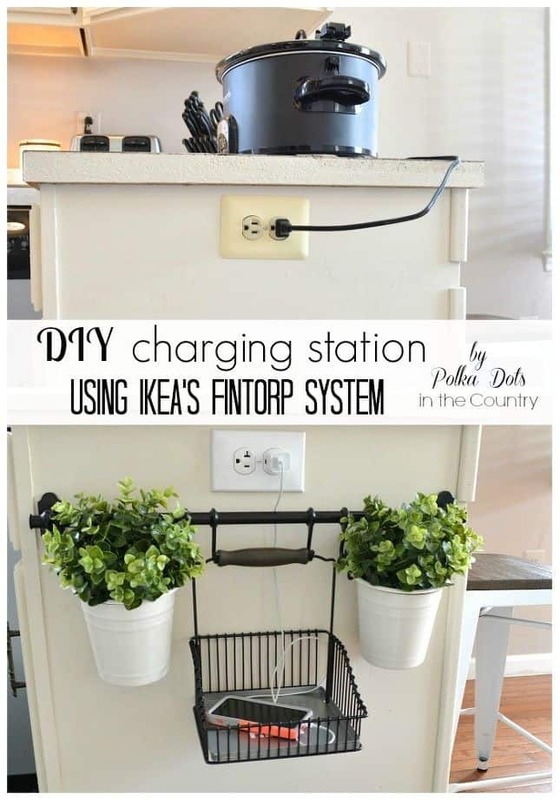 If you need to keep your phone charging while you work in the kitchen, this farmhouse charging station is the perfect solution for you! 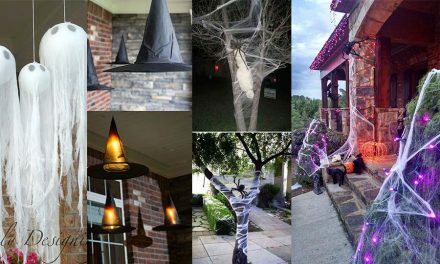 Get DIY project details at Hometalk. 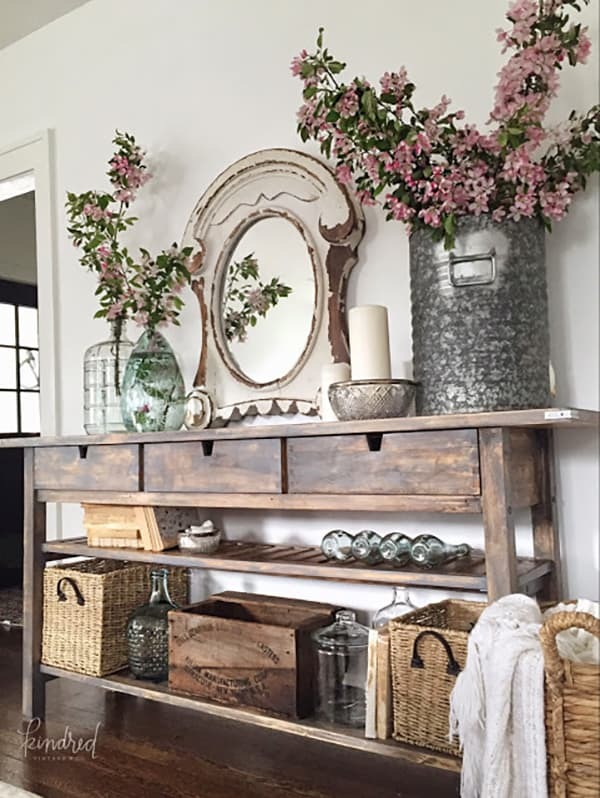 Ever thought of turning an IKEA sideboard into a gorgeous Farmhouse furniture masterpiece like on this photo below? I bet you could never think this high-end rustic piece was bought in IKEA. 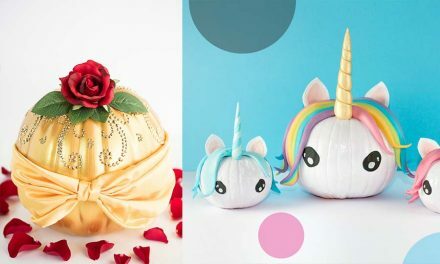 Check the full project by Lolly Jane here. 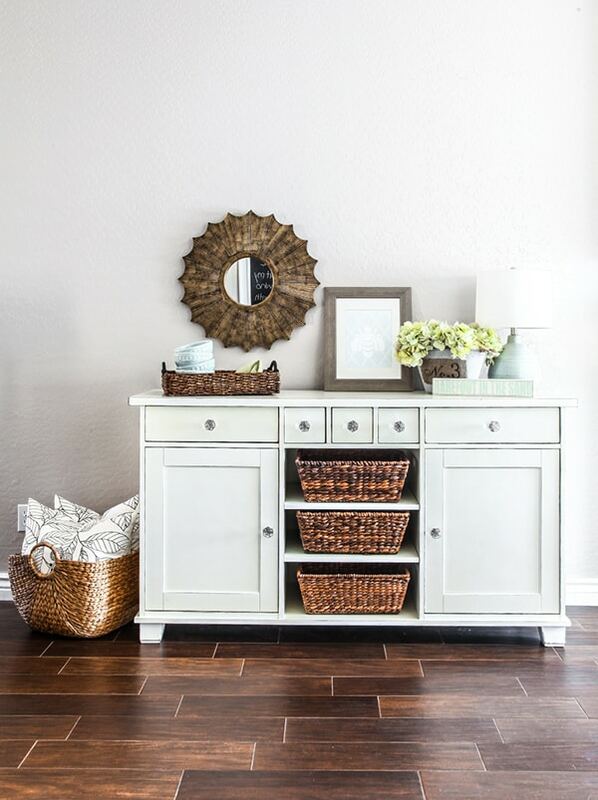 Want to learn how to transform an ordinary dark IKEA buffet into a Farmhouse beauty? 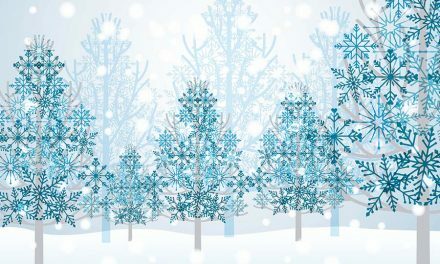 Check the link below this photo for the full project. 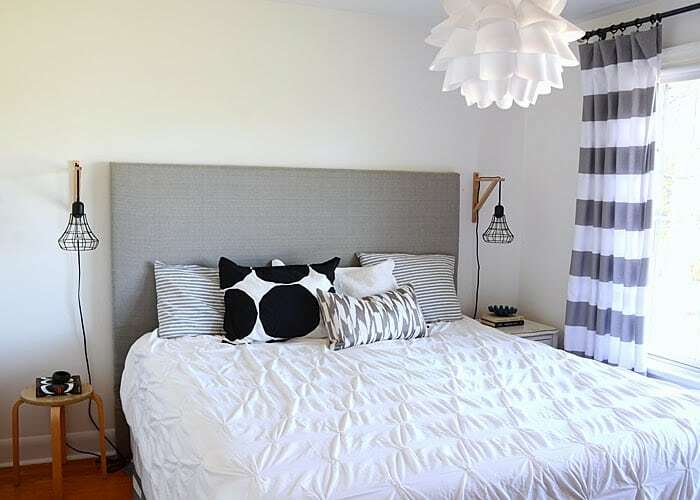 Look how a simple industrial lamp that will cost you $20 a piece can create a perfect farmhouse feel in your bedroom. 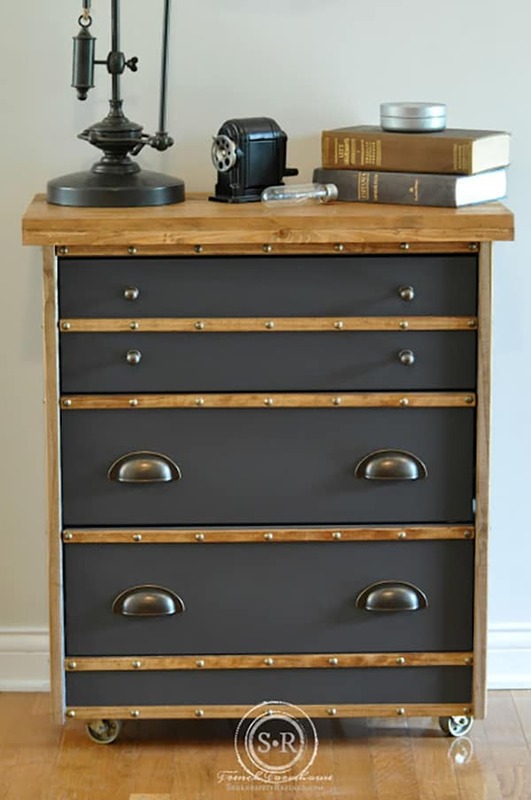 When you look at this industrial piece of furniture, does it come to your mind it’s an IKEA Rast? 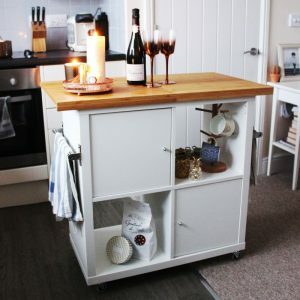 You will be totally wowed by how this Ikea hack turned Kallax into an elegant and organized farmhouse kitchen island. 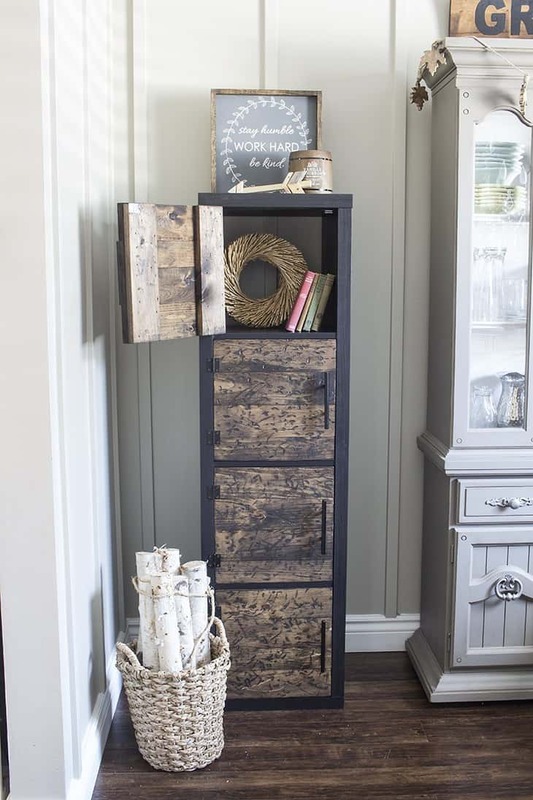 Also, take a look at this Farmhouse Style Wardrobe! This is an IKEA Fjell Wardrobe painted and hacked so you can learn yet another creative way of bringing that rustic feel into your house. 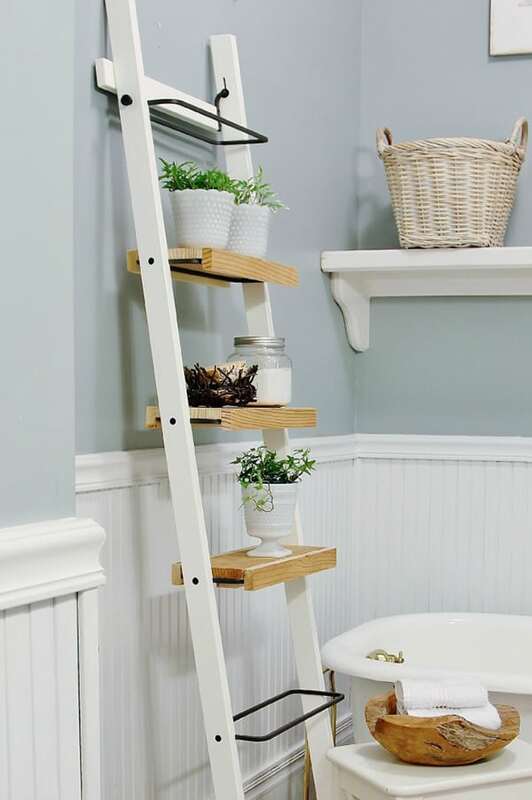 If you liked some of these ideas and want to try DIY them later, just save THIS PIN to your IKEA Hacks board on Pinterest!